It never ceases to amaze me how the moment I decide to go on a shopping freeze, I instantly find so many pieces that I suddenly want. 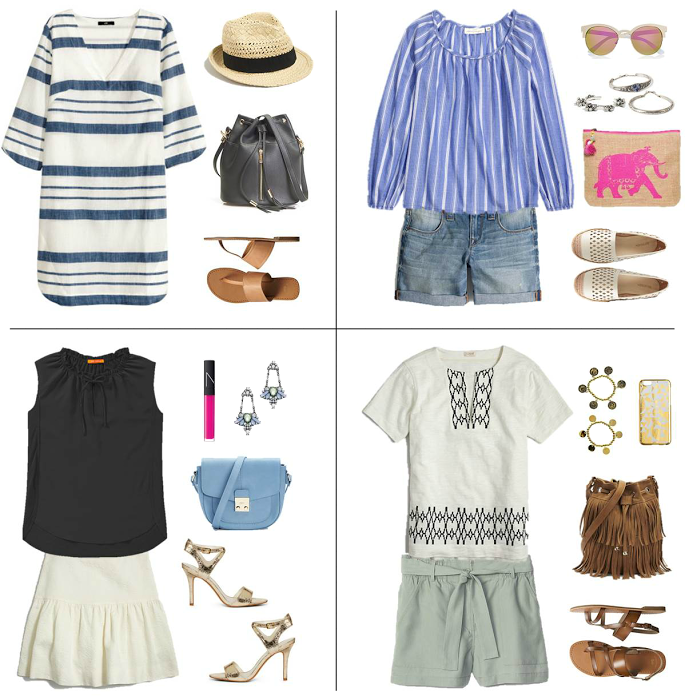 Putting this post together was the worst form of torture because there are some truly amazing affordable finds out there for summer! 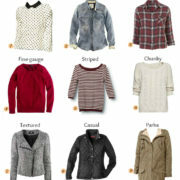 I took a few of my favorites and built them into outfits for the season – be sure to check out the scrolling bar below for even more under $30 items!